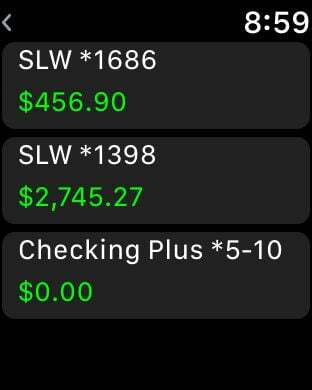 Welcome to our NEW & IMPROVED digital banking app! 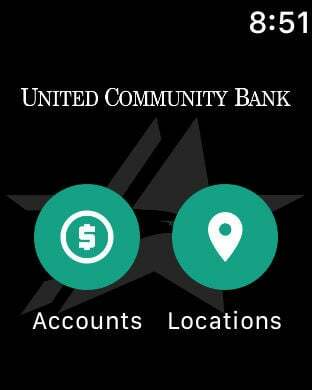 United Community Bank has transformed your digital banking experience with a single platform that works the same across all devices. This app gives you immediate and secure account access from your mobile device. 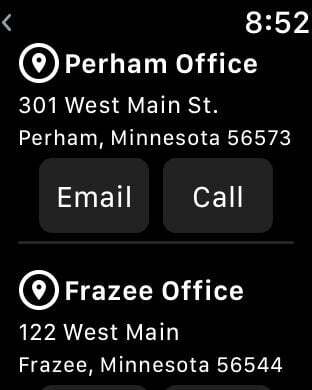 Features include the ability to categorize transactions, turn debit card on/off, store pictures of receipts, view history, transfer funds, deposit checks, pay bills, pay other people, contact a banker, and more. New user? Download and enroll directly within the app today.